I’ve just had my first Docker gotcha moment. 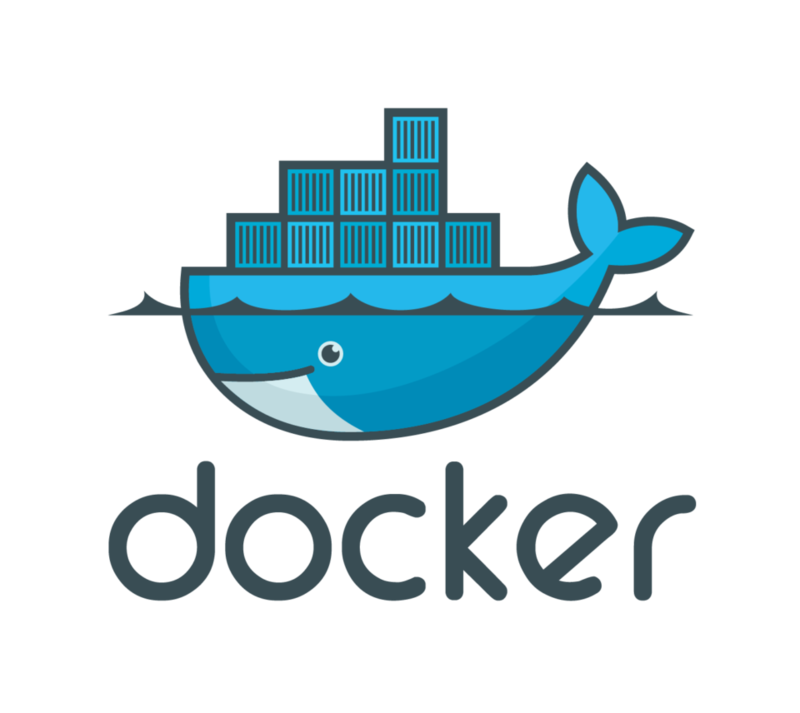 I was happily working away using the setup detailed in my first Docker article. All was going well with some development work migrating a site to a new WordPress implementation. Boom! I had the first Windows 10 BSOD I’ve ever experienced. The machine restarted fine without any problems. I saw a notification that I needed to reset the password on my Microsoft account, which I dutifully did. I then restarted Docker to carry on development and when I visited my local URL to carry on the site was new. The development work I’d completed so far was all “gone”. Visiting the WordPress directory I could see everything in there as it should be. Since the Database had apparently gone I decided to rip it all down again and start afresh. I hadn’t done much work and what I had done was all still in the file system anyway. So I clear everything down and execute the docker-compose up -d command again. Everything seems to go fine but the database and ui directories are still empty. After some poking around and Googling it suddenly hit me. When you share drives with Docker it needs your Windows credentials to mount the shared drives. I’d just changed those which means Docker no longer had my new credentials. An error message or warning would have been helpful Docker.